PepsiCo (PEP – Free Report) came out with quarterly earnings of $1.59 per share, beating the Zacks Consensus Estimate of $1.56 per share. This compares to earnings of $1.48 per share a year ago. These figures are adjusted for non-recurring items. This quarterly report represents an earnings surprise of 1.92%. A quarter ago, it was expected that this food and beverage company would post earnings of $1.51 per share when it actually produced earnings of $1.61, delivering a surprise of 6.62%. 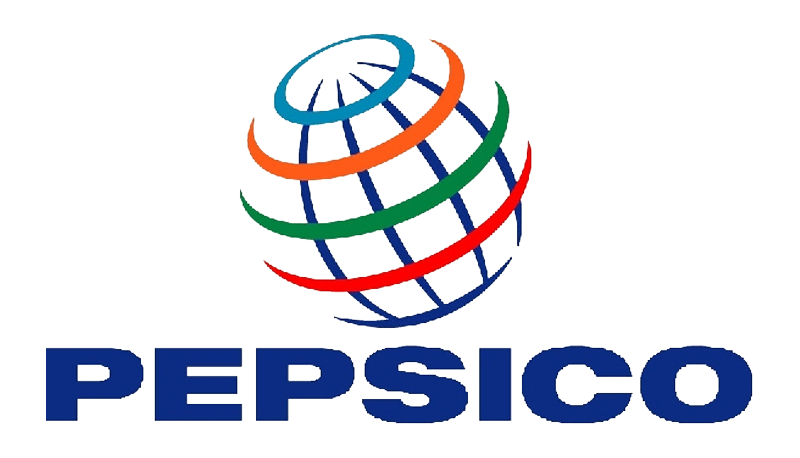 PepsiCo, which belongs to the Zacks Beverages – Soft drinks industry, posted revenues of $16.49 billion for the quarter ended September 2018, surpassing the Zacks Consensus Estimate by 0.66%. This compares to year-ago revenues of $16.24 billion. The company has topped consensus revenue estimates three times over the last four quarters. PepsiCo shares have lost about 7.7% since the beginning of the year versus the S&P 500’s gain of 9.4%. While PepsiCo has underperformed the market so far this year, the question that comes to investors’ minds is: what’s next for the stock?